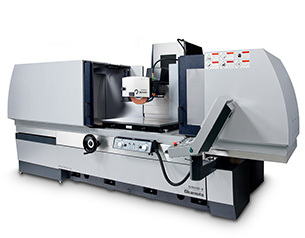 A wide range of machine chuck dimensions from 1200x500mm to 3000x800mm. You will be prompted to download and save the file within the next few moments. If you do not see the download prompt, please click here to retrieve the file directly. To download the brochure please complete all the fields below.